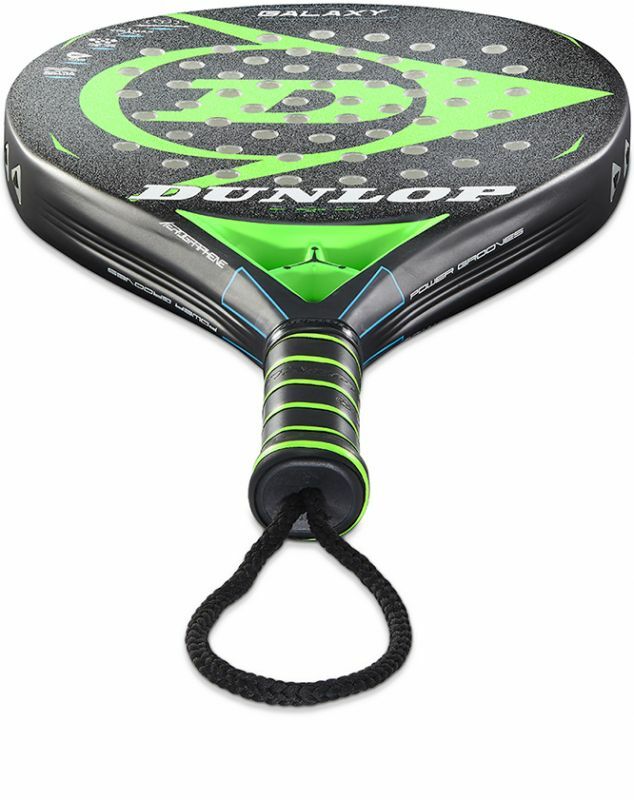 Both my parents played padel, so I started playing very young. That’s when it all began. There was a club a couple of streets away from where we lived and I practically lived there. 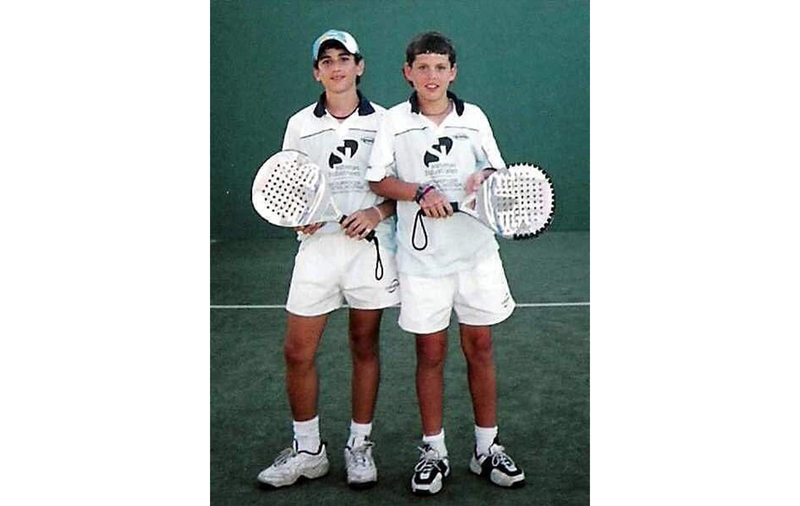 When I was 11, I started to train more regularly and started doing physical training specifically for padel. My favourite part of the sport is the training, preparing for the tournaments. But I play because I love competing and padel is my passion. In life my main motivations are my children, they give me the strength to get up and carry on giving 100% every day. That’s what keeps driving me toward my goal of becoming world number one. I’d say my greatest achievements have been winning a number of World Padel Tour (WPT) Challenger titles and reaching the 2015 WPT Masters final. I get up and have a good breakfast to be ready to start the day’s training. Around 09:30, I do on-court training and then some physical training. Two days a week, I do a double session of on-court training and once a week, I work with a sports psychologist to help me overcome any challenges. My greatest challenge has been leaving my country (Argentina) when I was just 18 years old. I came to Spain and left my family behind. It was tough, but I was totally convinced I wanted to become a professional padel player, so that helped me get through a challenging time. For this reason, my favourite tournament is in Argentina. I love competing in my home country, the event is always full of people who come to support us, and I get to play in front of my family and friends. You can’t beat that. My mother and father are my role models, they’re always there for me to help and support me. So without doubt, playing in front of them is very special. The best thing I could tell any young player is to try to be happy and do what you enjoy most. Some days, training won’t be easy, but make sure you’re enjoying what you’re doing overall. Life is an attitude. I truly believe that with the right attitude you can achieve anything. That balance between the mental and the physical is crucial, I fully believe that when you are in good physical shape, your mental side works perfectly. And the reverse is also true. They go hand in hand, for sure. It’s important for me to remember that as a sportsman, I think I am very fortunate to do what I really love as my profession. I’m used to travelling a lot, it comes with the job. The tournaments are the most important part of the travelling, but I also have a lot of events and promotional activities too. I try to arrange all the events in my free weeks so things stay separated. Away from padel, I really like football and tennis too. But I also really like being in the kitchen, I’m a great cook, honestly. Both of those things can really help after a bad result when you need to clear your head a little and disconnect. Hit big. Hit hard. The oversize bat delivers an exceptional combination of power, control and comfort, thanks to a 38mm profile and Pro Touch core.